Our Wine Pairing Dinners are a popular way to enjoy a delicious dinner with friends while learning more about wine. These special events are held throughout the year, with each featuring a different theme or winemaker. 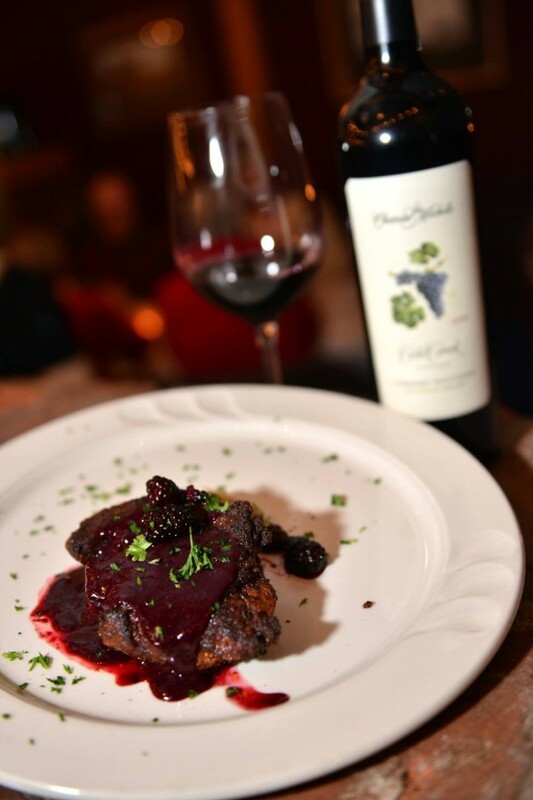 Past Wine Pairing Dinners have included Staff Favorites and a Tour of Italy, as well as wineries such as Chateau Ste-Michele, Northstar, Marchesi Antinori, King Estate, Spring Valley, Andrew Rich, Duck Pond & Desert Wind, Francis Ford Coppola, and many more. Each Wine Dinner includes a five-course meal, each course artfully paired with a different wine. Reservations are required. For more information on upcoming dinners or to reserve your table, please give us a call, or subscribe to Marcello’s newsletter.